Join us for a free matinee for adults and teens. 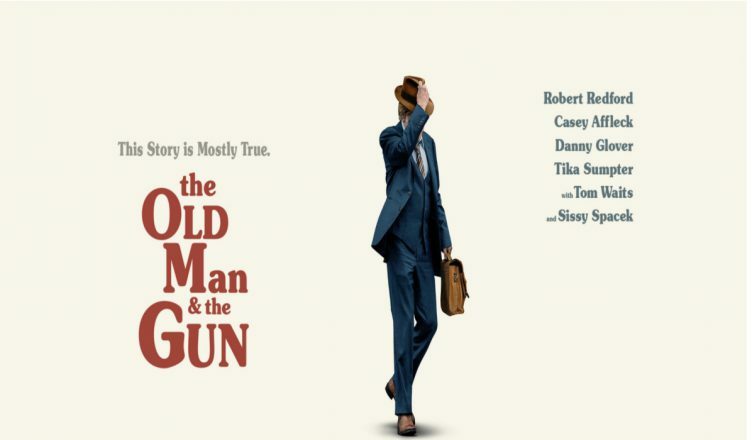 We will be watching The Old Man & the Gun starring Robert Redford, Casey Affleck, Danny Glover, Tika Sumpter, Tom Waits, and Sissy Spacek. Rated PG-13. Approximate running time 1 hour and 33 minutes.